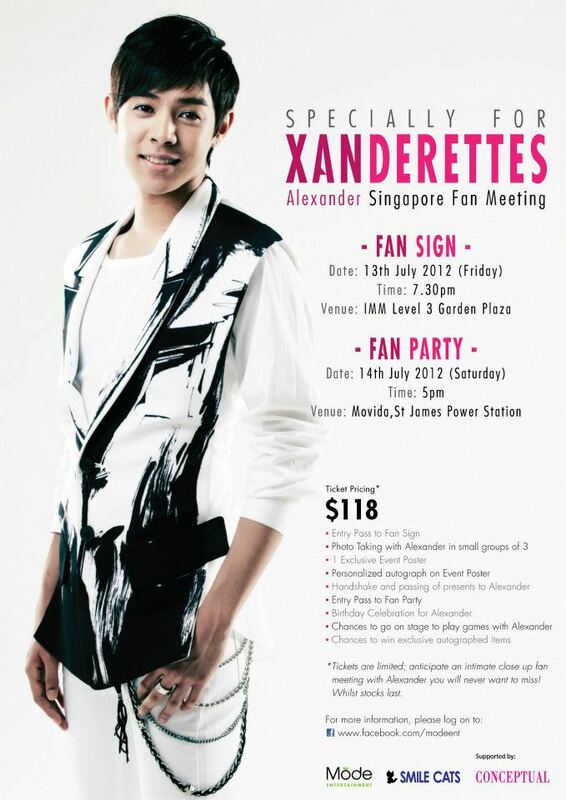 Xanderettes are in for a pleasant surprise this July! 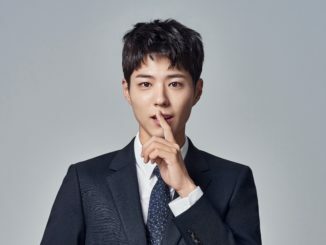 Organiser Mode Entertainment will be bringing in Alexander Eusebio to Singapore for an exclusive fan gathering with a lineup of specially planned activities scheduled across two days. 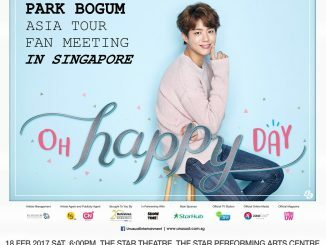 Besides getting to watch the star up-close, fans will have the opportunity to take a photo with him, obtain a personalized autograph, share a handshake, play games and even celebrate his birthday right here in Singapore! Be sure not to miss this exclusive event and grab your tickets early while stocks last! A pre-order is being carried out till 27th June @ http://www.xanderettes.net/. For more information, drop an email to [email protected]! Check out Alexander’s video shoutout for his Singapore fans! Don’t you miss him? If you are going to the event, don’t forget to RSVP your attendance HERE! Stay tuned to HallyuSG as we bring you more updates of the above event. In the meantime, check out Mode Entertainment’s twitter and facebook page for more updates as well!